• Flashing LED indicates flat battery. • Crystal based architecture, providing faster frequency settling, greater modulation depth and reduced temperature dependence. 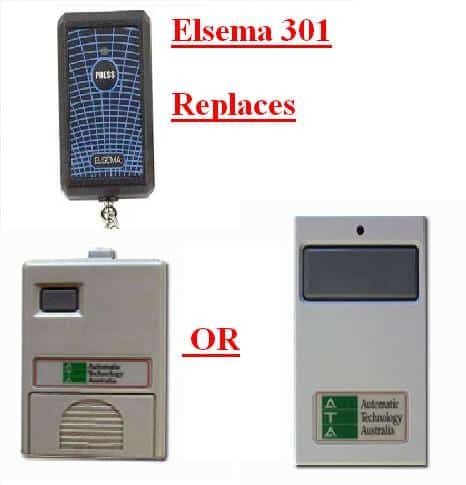 • Easy to program and install with code switch technology. Operates in the 27MHz band, the KEY series achieves the highest possible standard of performance by using a crystal-controlled, frequency modulated (FM) radio signal. The onboard microcontroller uses the latest technology allowing for easy setup and installation while providing maximum security and reliability. 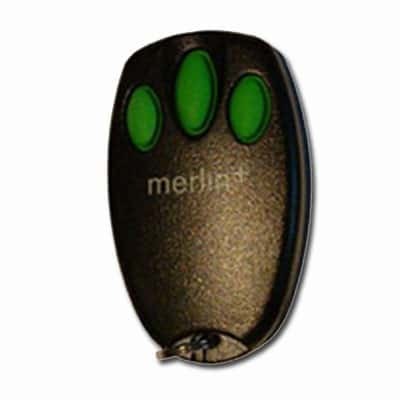 The KEY ring transmitter uses a LED light to indicate a flat battery status. The 1Hz flashing of the LED indicates a flat battery. The blue LED light will be “on” when the transmitter is activated by simply pressing the button on the front. 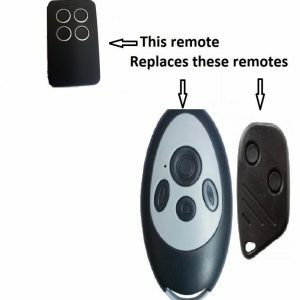 The KEY ring transmitter uses a high capacity (150mAh) 6 volt battery instead of the usual low capacity (30mAh) 12 volt remote control battery. 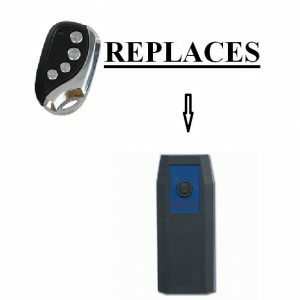 This allows the user to use longer lasting batteries for more reliable operation. An operating distance of 200 metres is possible. The operating distance depends upon the receiver antenna and location. Operating Frequency 27.145MHz (Other frequency available: 27.045, 27.195 & 27.455MHz.